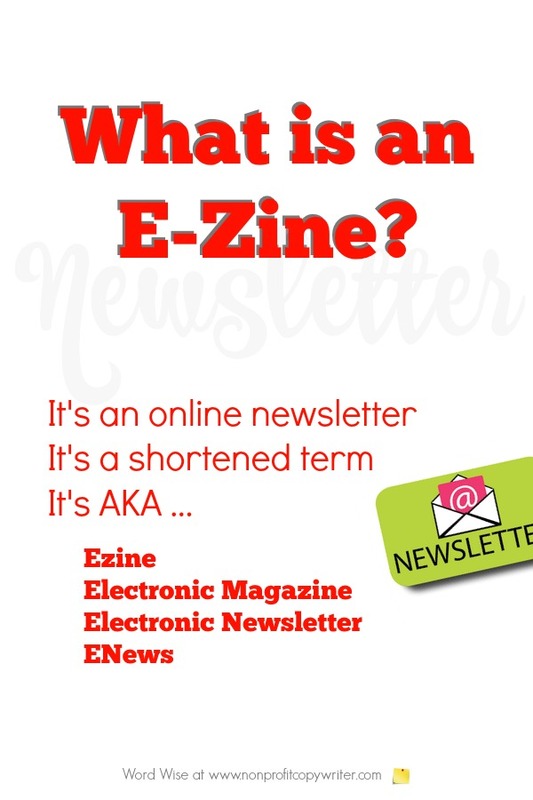 Ezines, short for “electronic magazines,” are online newsletters. They are sent, received, and read on the internet, versus being printed on paper and mailed through the postal service. Like print publications, online magazines contain images and text. But content in electronic newsletters also features videos and links. They’re considered an overwhelmingly effective way to drive traffic to a website because they’re sent directly to a recipient's email inbox … and the recipient is either a qualified prospect or has opted in. Most businesses and nonprofits publish an ezine as a way to stay in front of their prospects and generate continued interest in their services. Your subscribers. Most ezine publishers ask readers to subscribe as a way to protect themselves from spamming laws by featuring and opt-in box or entire opt-in page on their websites. While some ezines are fee-based (most often those offering privileged or specialized information), most are free. How Is an Ezine Formatted? Publishers can choose from a variety of options. Template. Now the most popular approach for small- to mid-size businesses, email marketing software programs like Constant Contact, AWeber, and iContact provide templates to allow you to construct all kinds of electronic broadcasts. A web developer can also create a customized template for you to use with email marketing software. Word document. Although easy to construct on a desktop, MS Word documents are among the least preferable kind of ezines to send, since they’re usually sent as an attachment … and attachments can harbor viruses. Giving your readers a virus is a fast way to lose them. And as crazy as it sounds, readers don’t like to take that extra step to open an attachment. The most popular method for mass distribution is through an email list manager. You can register with a provider (like Constant Contact, AWeber, or iContact), then upload your opted-in email list, construct your ezine, and schedule it for delivery. The provider helps you manage your opt-ins, handle bounces, and track click-throughs. 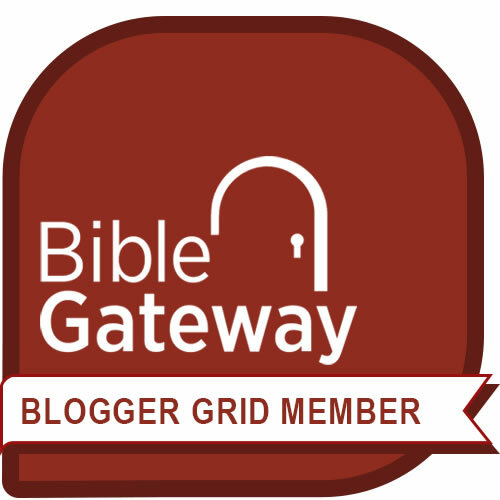 You can also check with your web host. Many offer electronic broadcast services, templates, and opt-in alternatives. Your delivery can also can be evergreen when you publish your broadcast on your website, either as an archived item, an individual web page, or an attachment – and become a resource for readers. How do nonprofit ezines build exposure? Return from What are Ezines and Do I Need to Publish One?